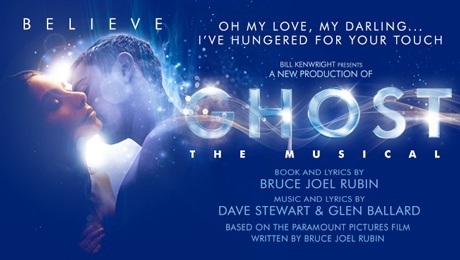 Following on from its highly acclaimed run at Liverpool’s Empire Theatre last autumn, By The Waters Of Liverpool is set to embark on a major UK tour in Spring 2020, it has been revealed today. And in celebration of what would have been Helen Forrester’s 100th birthday, the eleven-week tour will open at the Floral Pavilion from March 3-8 2020, just a few miles from where she was born. The second leg of the tour and full casting will be announced in the coming weeks. 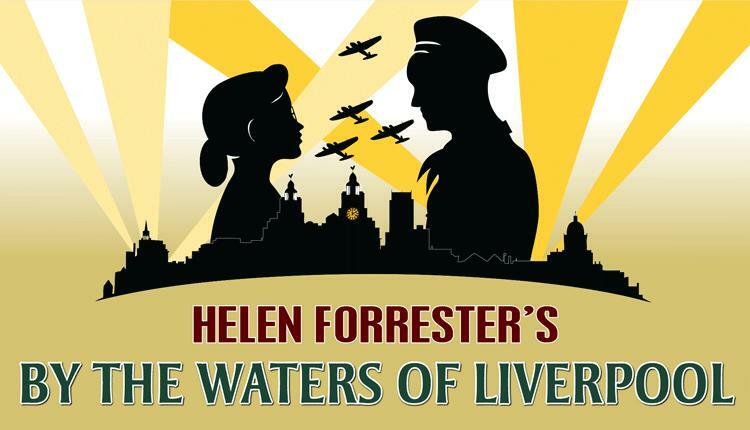 By The Waters Of Liverpool runs at the Floral Pavilion from Tuesday March 3-Sunday March 8 2020. 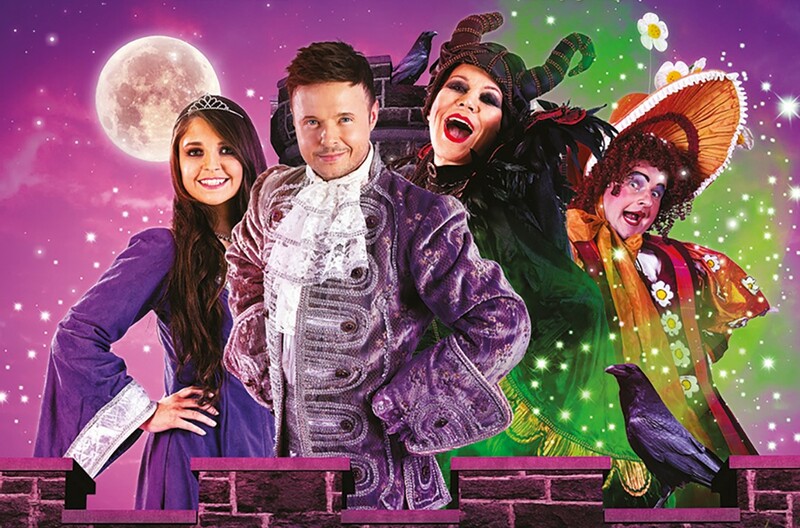 To buy tickets, visit https://www.floralpavilion.com/en-GB/shows/by%20the%20waters%20of%20liverpool/events or call 0151 666 0000.